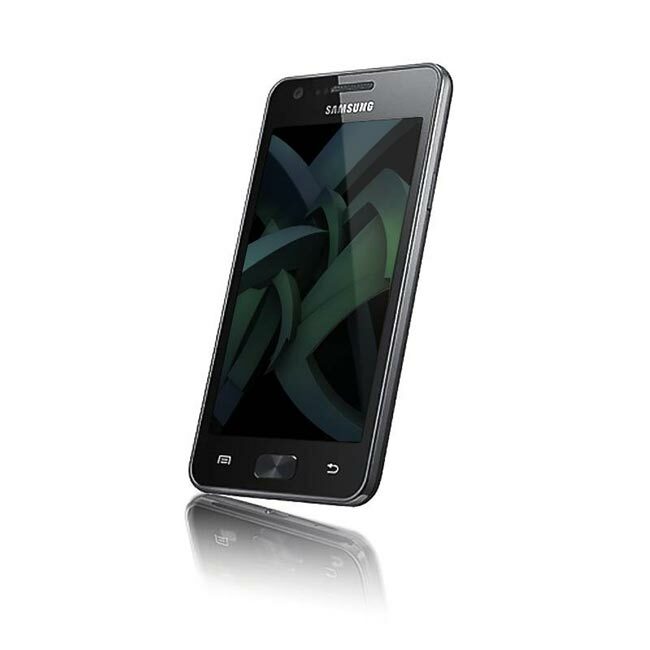 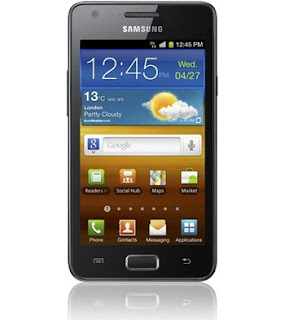 Samsung Galaxy S2 was a powerful android phone from Samsung which gave a hard competition to Apple's iPhone 4. With these advanced specifications, it was available in the market and was choosed by many customers as an alternative to Apple iPhone 4 which was having similar specifications but with more price tag. In order reduce its cost still further Samasung and Nvidiea teamed up to officially unveil the Tegra-2 powered Galaxy R. This is cheaper than Samsung Galaxy S2. "Samasung Galaxy R" looks attractive specification with a less price tag. 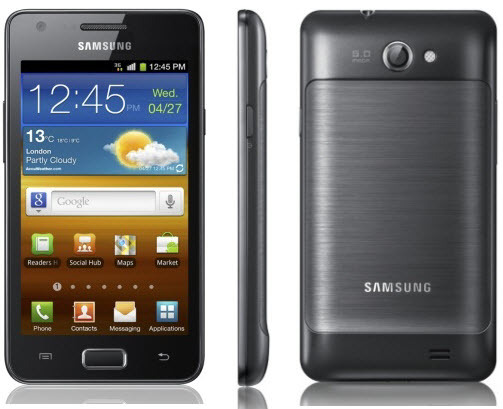 Now Samsung has two dual core processor mobile models in market, Apple should think about it before launching Apple iPhone 5 in September.